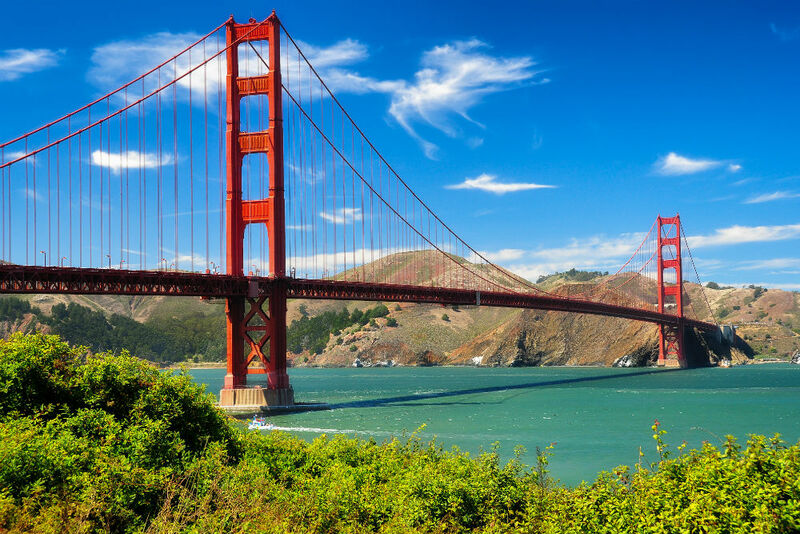 If you are heading to ‘The City by the Bay’, aka San Francisco, then business class flights to San Francisco couldn’t be easier or cheaper thanks to our exceptional service and affordable prices. From business trips to luxury holidays, your personal travel consultant can arrange all your travel needs.  We work with all the major airlines to deliver the best deals for you. 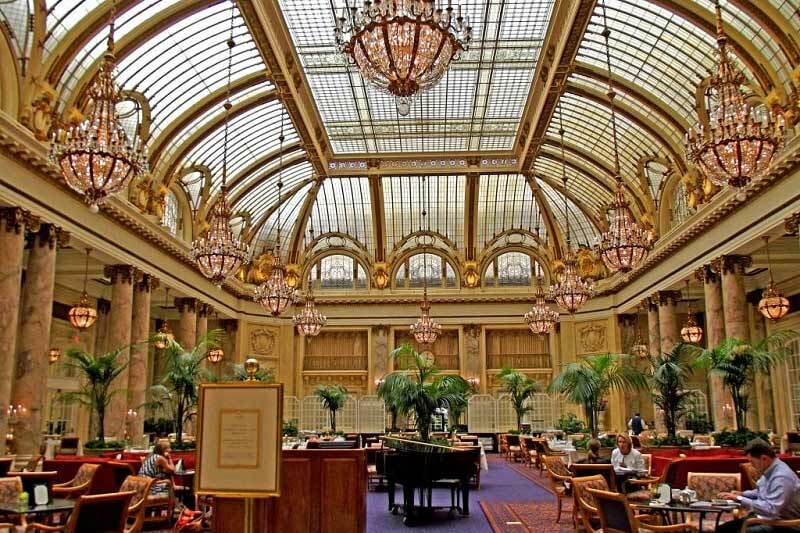 San Francisco is known as one of the most livable cities in the world, and is an amazing holiday destination. Cheap business class flights and luxury holidays to San Francisco are made easy with Just Fly Business. Take a stroll around Fisherman’s Wharf, the wonderfully historic waterfront district. Explore the piers and see the local sea lions that have made their home and bask in the sun at Pier 39. Make sure you try out the local, world-renowned seafood restaurants and enjoy the buzzy atmosphere where the local fishing fleet meets tourists at this historical hub. The Wharf district has an incredible array of attractions for everyone, from waxwork museums to the chance to explore the USS Pampanito, an original WWII submarine. Probably San Francisco’s most famous landmark and certainly an icon of America. Despite the construction challenges and local weather conditions of the bay, the bridge was successfully opened in 1937 and was painted a golden orange. Hundreds of thousands of tourists cross the 1.7 mile bridge every year either on foot or by bike, making this one of the key things to see while in the city. There are two vista points at either end of the bridge where you can stop to take in the magnificent structure, take photos and enjoy views of the bay. This historical plaza was built by the city’s first American mayor, to mark the spot of many pro-Union rallies that took place here before and during the American Civil War. These days, the action is mostly shopping, art galleries and enjoying the market stalls, as the area is now a public plaza surrounded by hotels and shopping boutiques. It’s the perfect place to take a breather, stop for a coffee and enjoy watching the world go by. Hire a bike from one of the many hire companies down on the Wharf and cycle across the Golden Gate Bridge for a unique visitor experience. You can join a group tour, or simply grab a map and go and explore on your own. Once across the bridge you can take photos at the north end vista point, then head on to explore downtown Sausalito, and from there you can jump on a ferry back to the Wharf. In busy times it is often best to book your ferry home in advance and definitely plan for the changing weather, San Francisco isn’t called ‘Fog City’ for nothing! A small island 1.5 miles into the middle of the bay, was once home to some of the most notorious criminals in America. Commonly known as ‘The Rock’ the island was originally home to the West Coast lighthouse and then becoming a Civil War Fortress. In the 1930’s a maximum-security prison was built on the island. Prisoners of note included Al Capone and Machine Gun Kelly. Escape was futile. But now it is one of the city’s most popular tourist attractions. 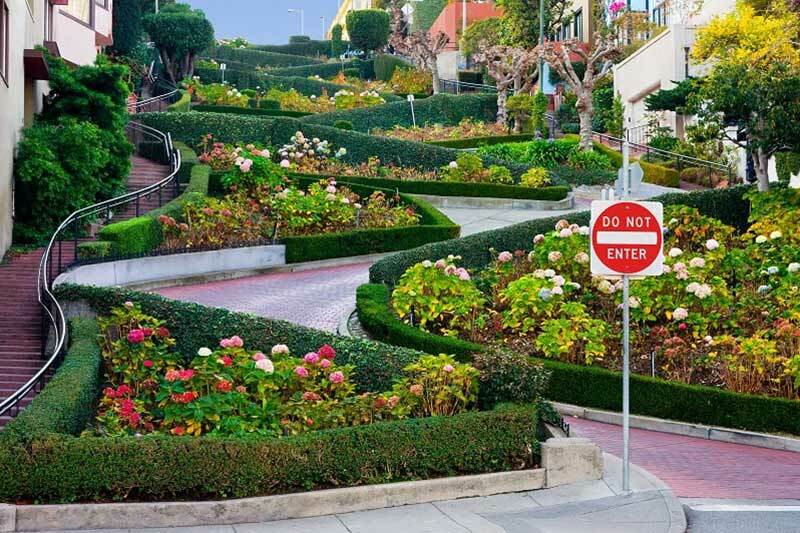 Although short, Lombard Street it is one of the most famous roads in San Francisco. A steep road with eight hairpin bends, seen in many Hollywood movies. If you have hired a car, bike or even a Segway, definitely take a deep breath and give this a go. For pedestrians, the Powell-Hyde cable car stops at the top on Hyde Street and you get to enjoy more of the famous architecture and gardens, just watch out for the moving vehicles. 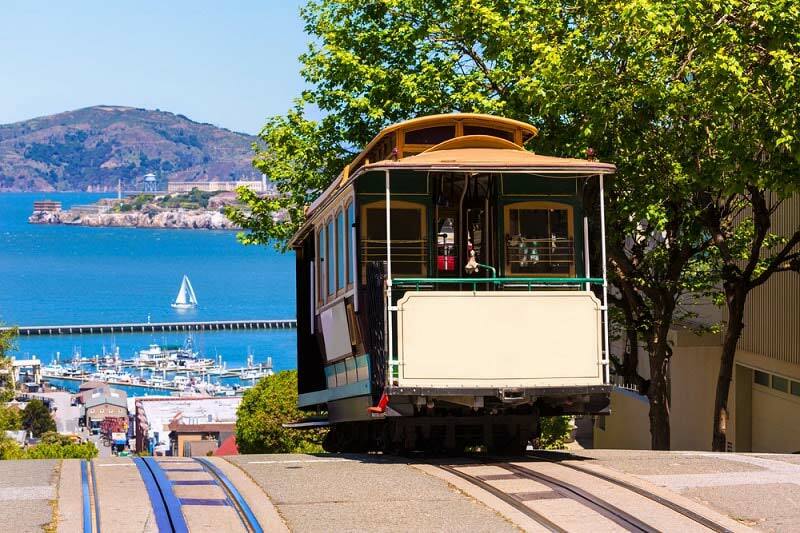 Make sure you take the time to jump on a ‘San Fran’ Cable Car while you are in the city. The famous cable cars are a great way to get around the city with its steep hills. You can get one-way tickets or all day passports, which are more cost effective if you are spending the day site seeing. Make sure you follow the cable car etiquette, wait on the pavement and wave to alert the grip man you wish to board. For some routes, check out which is the best side of the cable car for the view and don’t forget to hang on tight. Whatever your business requires, our professional team of specialists will help you organise the best cheap business class tickets to suit your company’s needs. One of the city’s oldest luxury hotels that is close to Union Square and the finance district and has recently had a major refurbishment. The Palace Hotel is perfect for large, glamorous events as it has not one, but three elegant ballrooms and a host of modern meeting rooms. The Cavallo Point Lodge is a five-star resort located near the foot of the Golden Gate Bridge, a short distance from the city centre, but offers phenomenal views of the city, along with a luxurious array of meeting facilities that have put this venue on the top list of many traveller magazines.  San Jose is the nearest neighbour, more commonly known as Silicon Valley. The beautiful town of Monterey is located at the northern point of the famous Route One drive down the coast of California. Further inland is Sacramento, and just a short plane ride away is the City of Angels, Los Angeles. If time permits, there is also the world famous wine region of Napa Valley to explore, which is just a short drive north across the Bay. Depending on your requirements, we can tailor a trip to include other popular destinations in The USA to suit your needs.